SiteGiant allows eCommerce sellers to List products to over 30 local and international marketplaces with just few clicks. 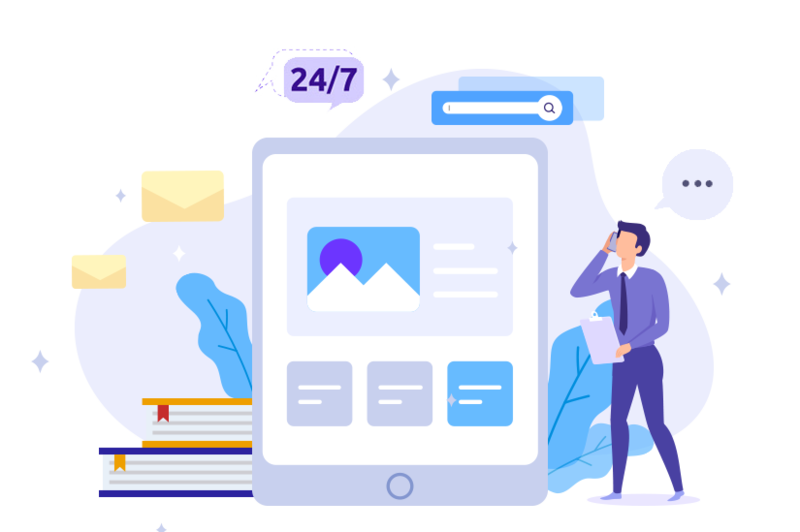 SiteGiant Facebook Commerce consist of Facebook Shop, Facebook Messenger Shop, Facebook Smart Responder and Facebook Messenger Bot. Sellers can save time dealing with customers on Facebook, and at the same time converting page visitors to customers. 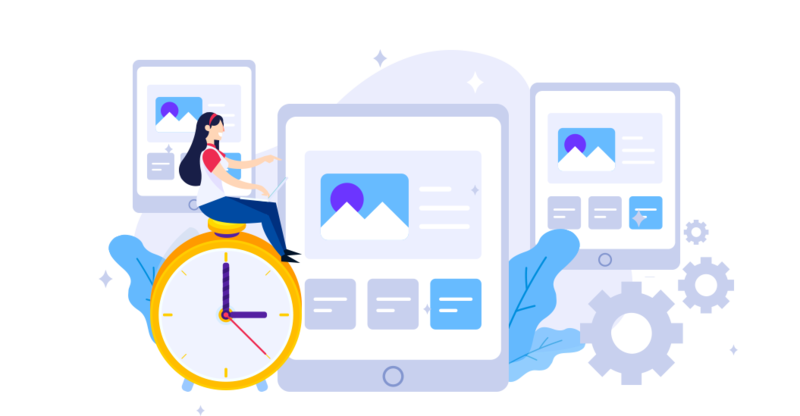 SiteGiant supports online sellers to increase sales, automate process, reduce workload, save time and manage multiple marketplaces at the same time with one single interface. 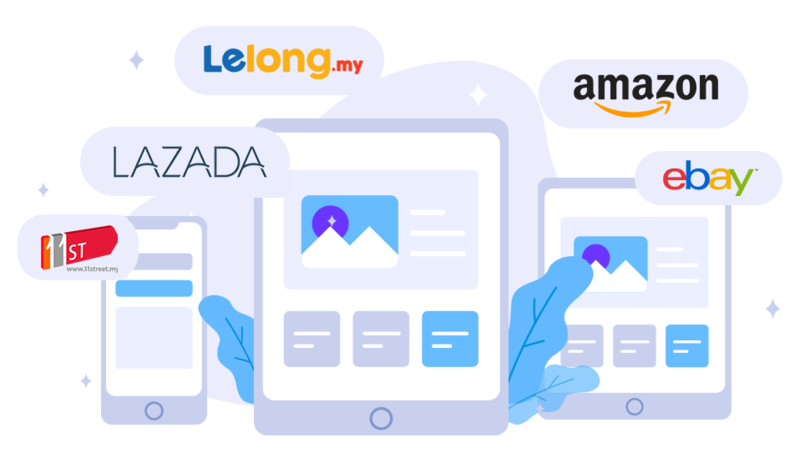 SiteGiant help sellers to list products on local and international marketplaces such as Lelong, 11street, Lazada, Qoo10, Lmall, Amazon, eBay, Shopee and Youbeli. Furthermore, orders and inventory updates will also be synced back to your SiteGiant store, making it easier for sellers to keep track with orders and sales. 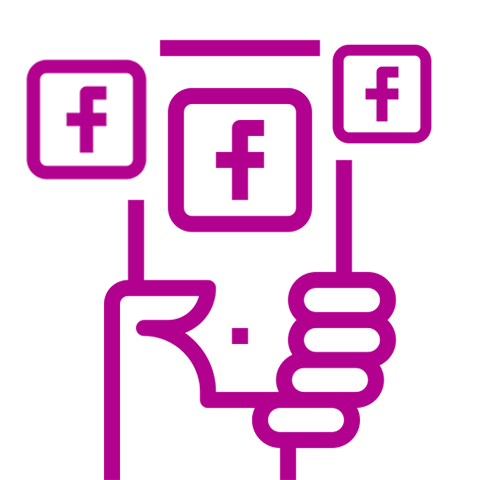 SiteGiant provides phone, live chat and email support to all sellers. In addition, SiteGiant provides free eCommerce hands on training to new customers. 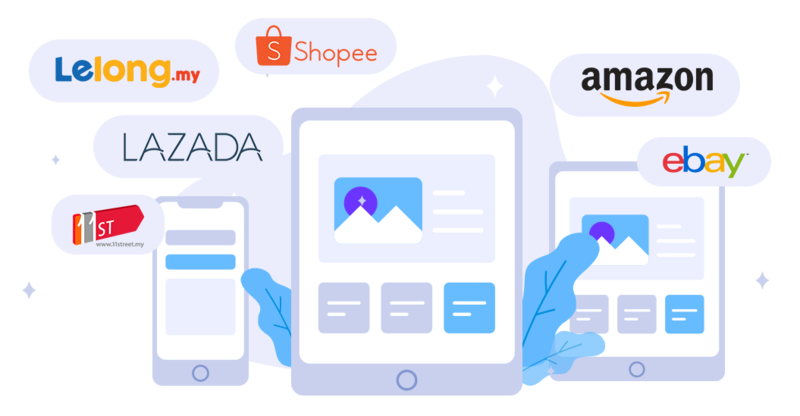 "The feature I like the most is the synchronise function, where I can sync from my webstore directly to Lazada, 11street, Shopee instantly, and the stock count from my webstore and all the other places will sync back. It's a very convenient function."